A Canadian passport is a document which is issued to the citizens of Canada. Canadian passport ranks 5th overall in the world in regards to the countries its citizen can visit freely or with visa on arrival. 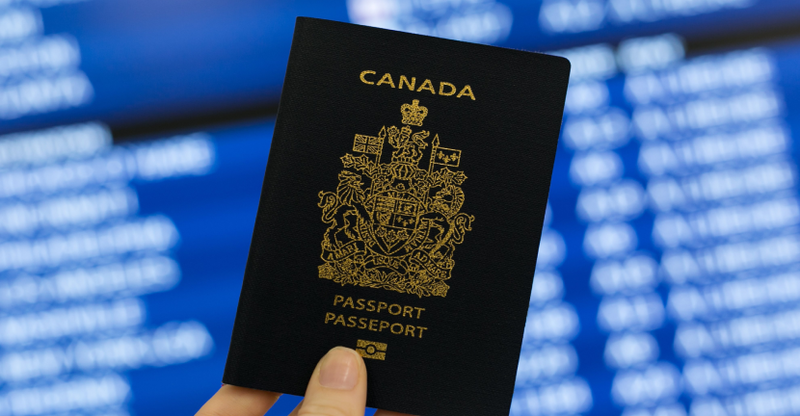 A Canadian passport holder can exit or re-enter Canada freely. They can travel abroad to other countries based on their visa requirements. Also, get assistance from the Canadian Consulates and can request protection when they are travelling abroad. A Canadian Citizen can live anywhere in the world without losing the nationality. The only restriction they can face is if they haven’t stayed in Canada for more than 5 years they will lose the right to vote in Federal Elections. Pelican Migration Consultants can assist you in getting a Canadian Nationality by supporting your Permanent Residency application through the Federal Skilled Worker Program. We are an ICCRC registered Immigration consultants and all our applicants express entry profile are represented by our RCIC lawyers.